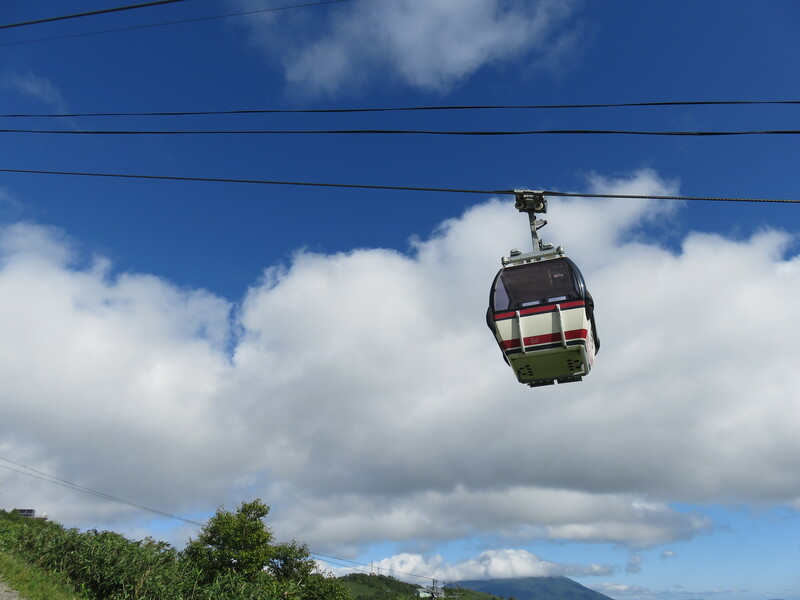 The Summer Gondola carries visitors 500 meters up the hillside of Niseko Annupuri. In the crisp mountain air, visitors can take in a panoramic view across Mount Yotei and the Niseko area. The Mountain Bike Downhill Course was opened at the same time as the Summer Gondola, on July 16, 2016. This downhill course runs approximately 3,000 meters along the ski slopes, dropping over 475 meters from top to bottom in the process. 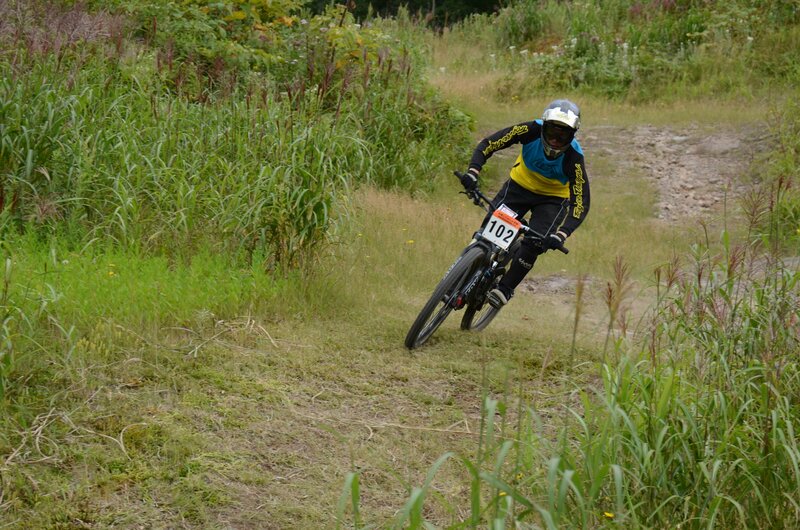 This Downhill course is the real deal for intermediate and advanced riders. This is a smooth trail that utilizes the natural contours of the ski slopes at the base of Grand Hirafu. This type of trail makes you feel like you’re banking or riding a wave, and is becoming popular in Europe. 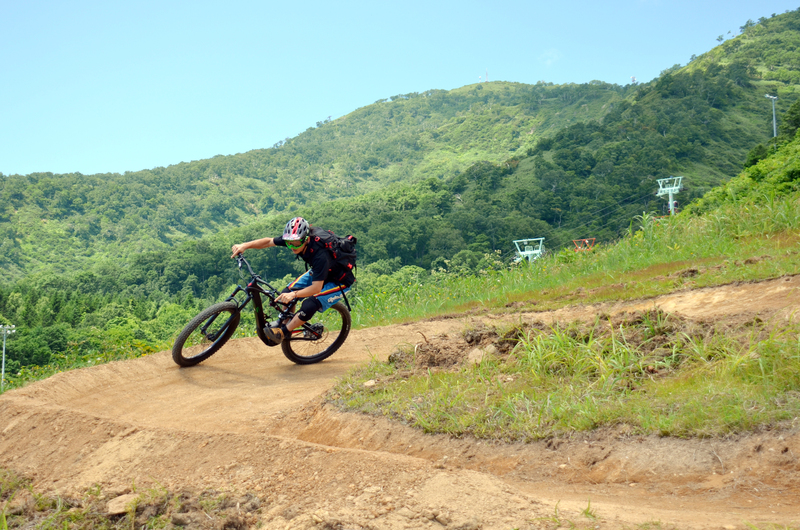 The trail is 1,400m long and is also suitable for beginner riders. 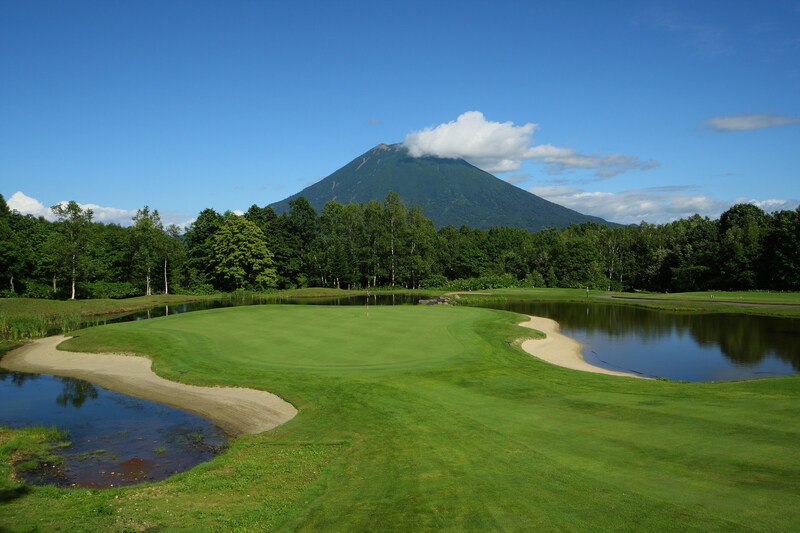 When the snowfields turn to green meadows in spring, golf takes centrestage in Niseko Village and everyone trades in their boards for clubs. Enthusiasts revel in the fresh air, a relaxed pace of play and the picturesque splendour of nature while enjoying exhilarating rounds of golf on two stunning courses. Hurtle through awe-inspiring landscapes at jaw-dropping speeds! 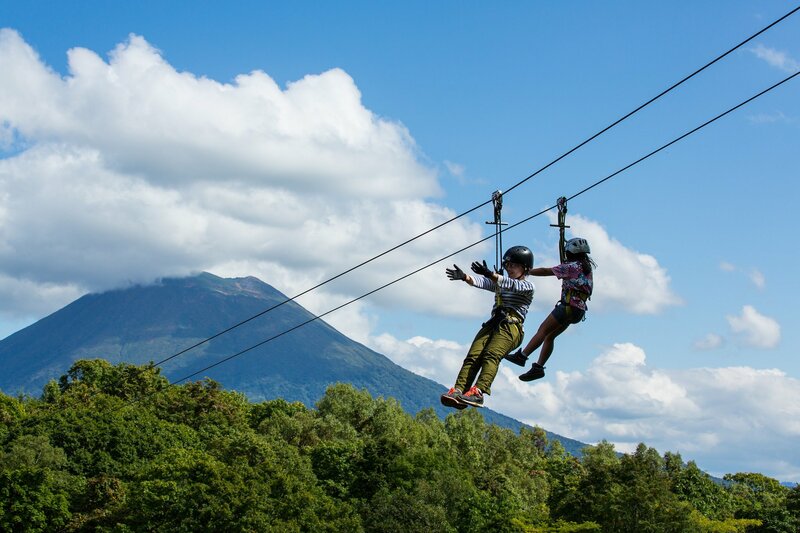 Slide down on a pulley mounted on cables suspended in the forest with an accumulative length of 1.4km in Pure at Niseko Village, the longest zip line tour in Japan. 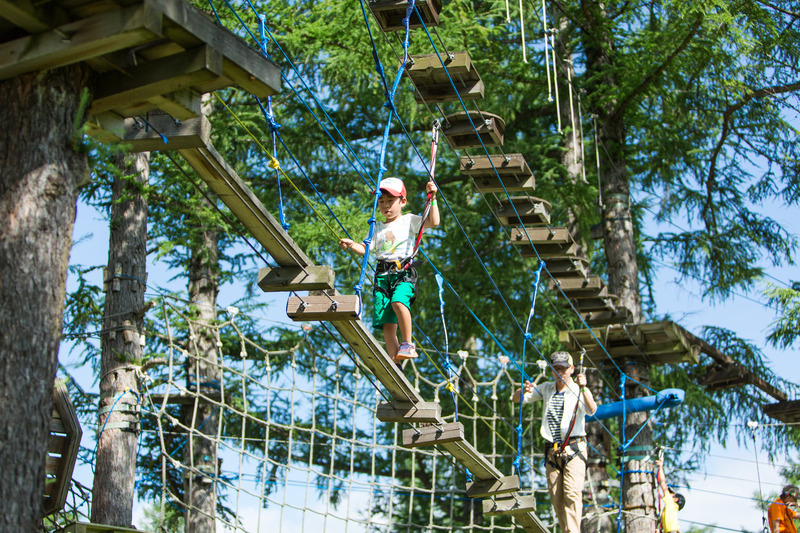 Many family-friendly zip line adventures for all ages and ability levels are also available for a tamer experience. A forest adventure for thrill-seekers to traverse along the treetops with a safety harness using zip lines, ropes, hanging bridges and nets. 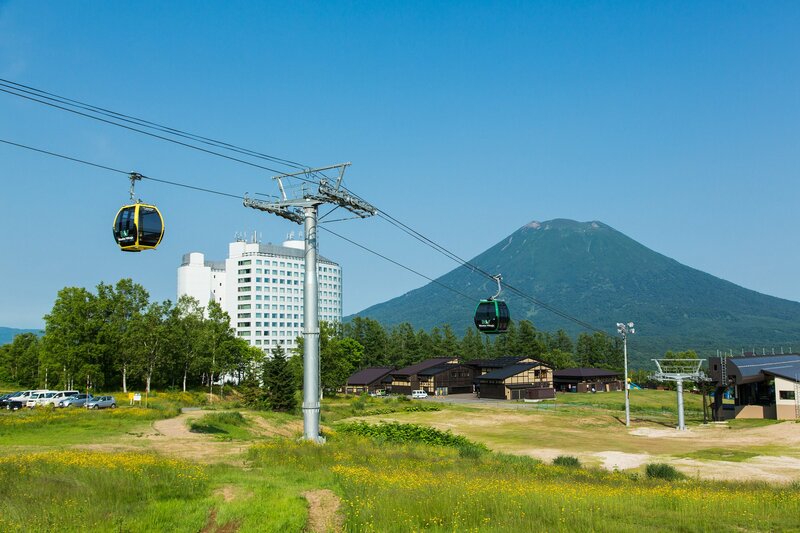 Made up of elevated platforms installed non-invasively around the trees, the courses in Pure at Niseko Village are an environmentally friendly way for all ages to appreciate nature while having fun. 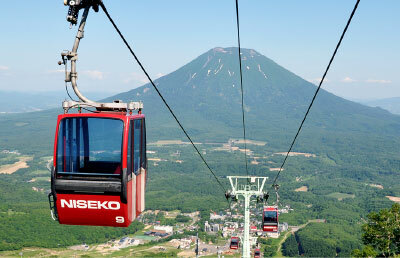 NEW – Enjoy scenic views of Niseko Village on this scenic Gondola ride. Set in a beautiful natural setting it also offers stunning vistas of Mt. Yotei and the surrounding Annupuri mountain range. The course offers great variety in its layout which accentuates the breathtaking views on offer as you play through the various types of terrain and navigate some elevation changes especially on the back 9. 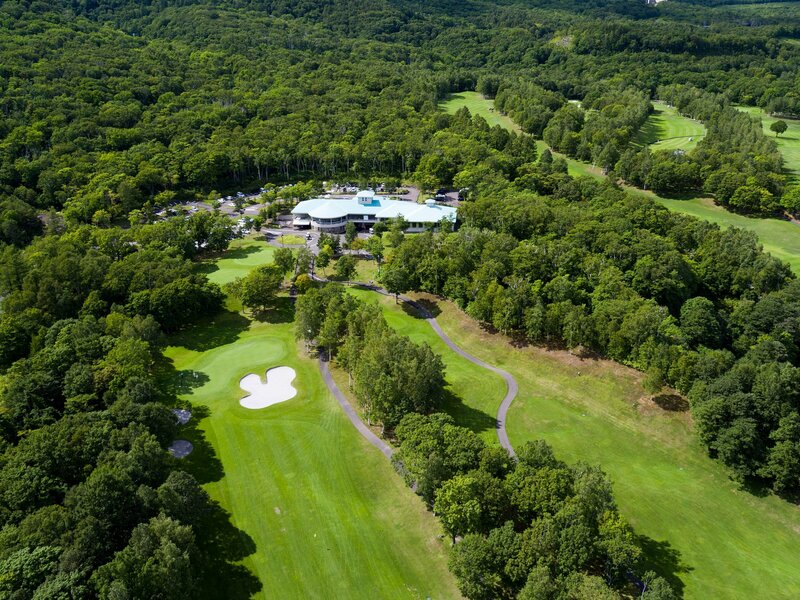 With the addition of excellent facilities, Hanazono Golf should not be missed on your golf holiday. 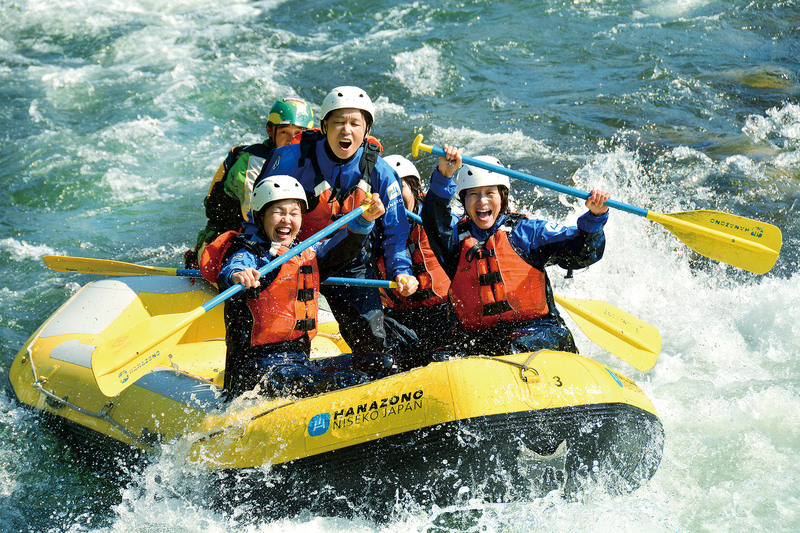 Rafting is by far Niseko’s favourite outdoor activity. For a more challenging (and cold) time, visit during Spring. If you can not and are looking for a more relaxed ride, visit throughout Summer and Autumn. Book direct with Hanazono for the best details. 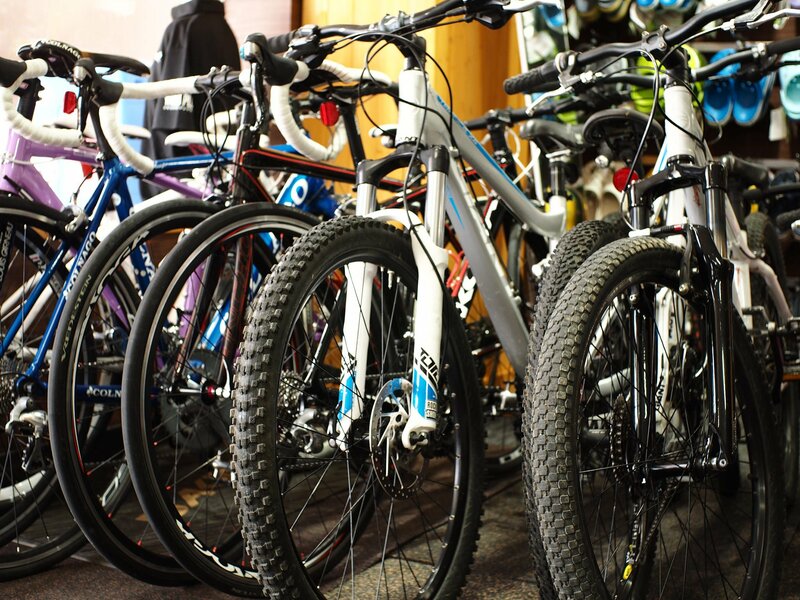 Rent a selection of Road and Mountain bikes from Giant, Colnago, BS Anchor and Louis Garneau. Now with our Hirafu Niseko Store open during Summer, it’s even easier to arrange a rental for your time in Niseko. An adrenaline fueled, physically challenging, adventure activity not for the faint hearted. 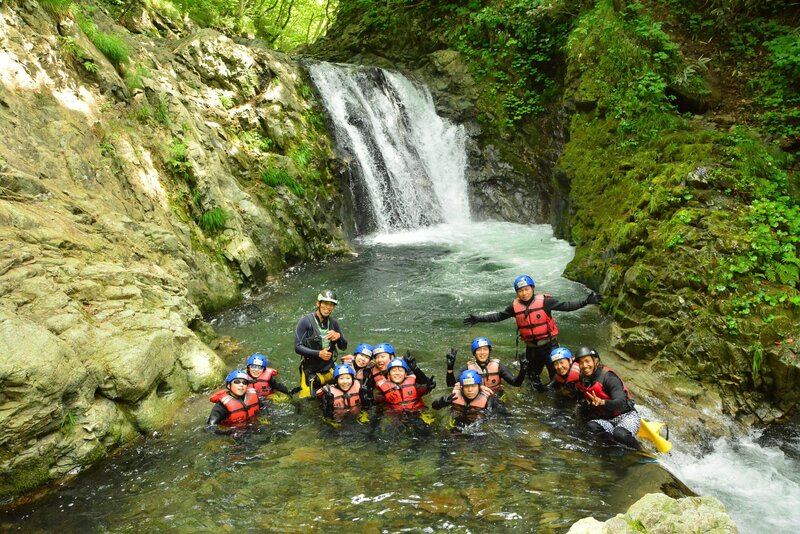 Wearing a wetsuit and vest to explore a network of canyons and deep pools where you will jump, slide, swim and finish off with a 6m jump into a deep blue pool. Up for a bit of a challenge, try our canyoning course throughout the Summer months.